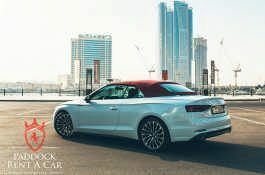 The idea of a retractable roof isn’t new in Audi but in the A5 Cabriolet, it has certainly been taken a notch higher. 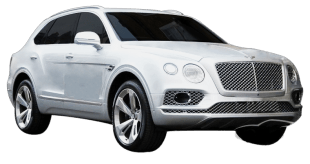 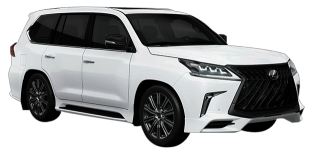 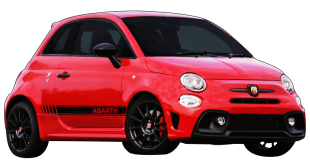 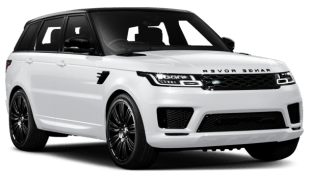 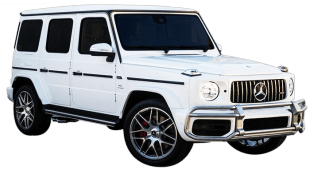 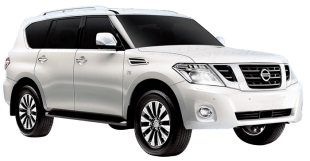 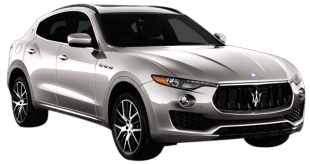 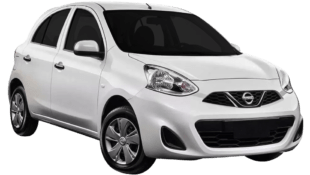 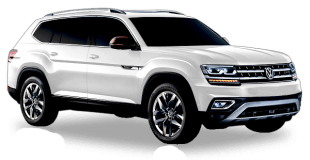 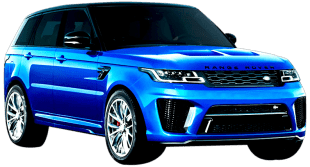 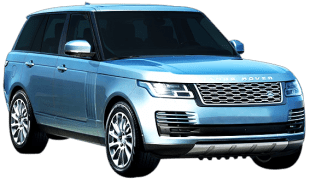 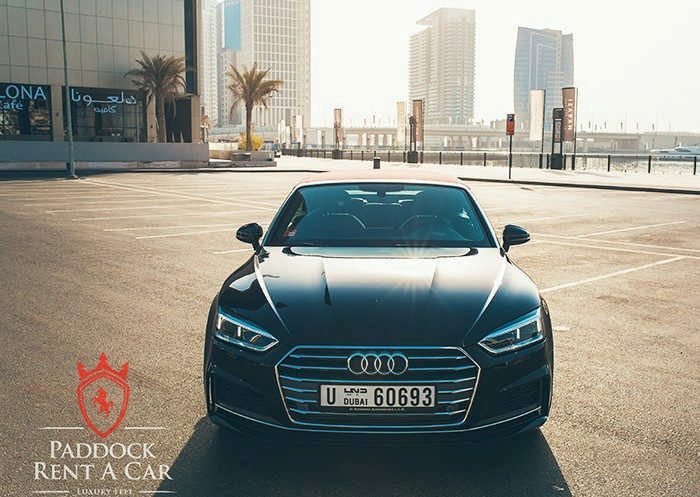 It is a luxury car designed for those who love upmarket looks, style, and top end performance levels. 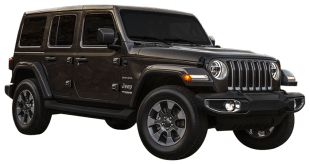 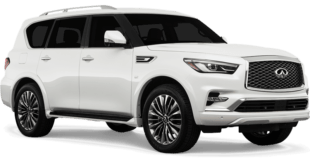 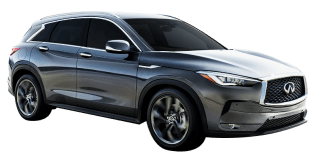 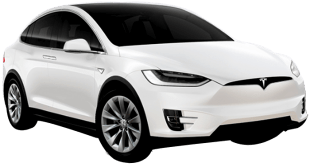 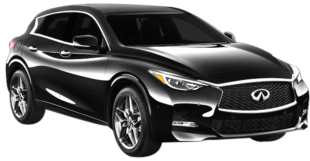 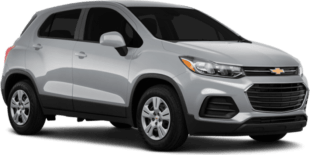 This car features some sleek design lines meant to draw attention to the lush exterior, but this isn’t the only mouthwatering feature in this car. 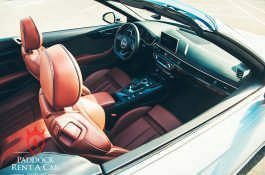 You will also love the acoustic folding that has been designed to filter out any noise whenever you want. 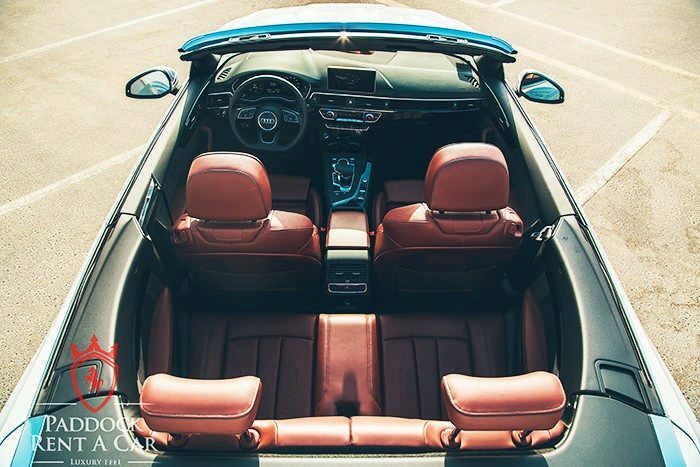 You can even open it up and get a breeze as you drive! Step on the cockpit and you will be in tech-savvy space featuring the likes of driver assist tech and Audi’s virtual cockpit, which is essentially a fully digital 12.3-inch information display. 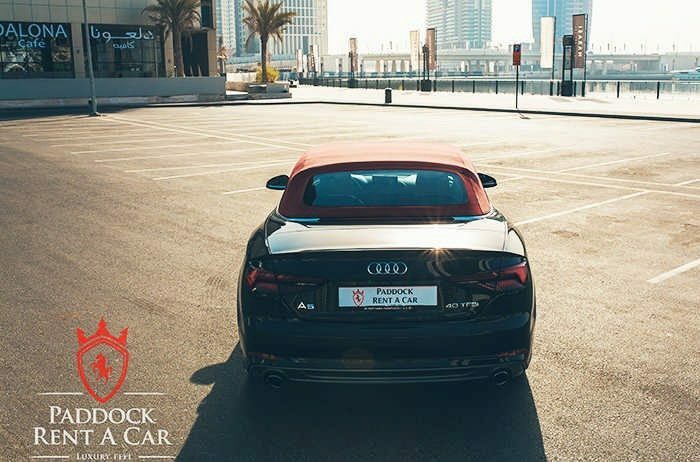 There is also an advanced smartphone interface that allows you to control and integrate your compatible smartphone features. Tech aside, the Audi A5 Cabriolet has an exhilarating cabin with a sporty finish. 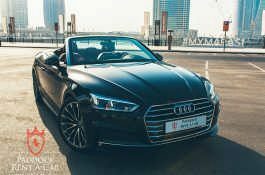 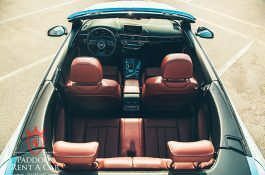 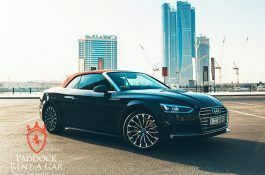 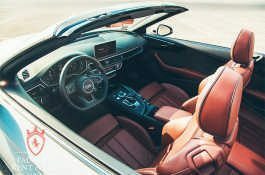 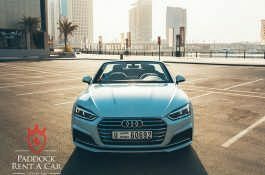 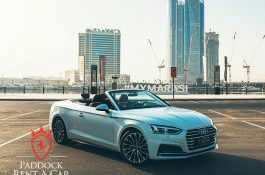 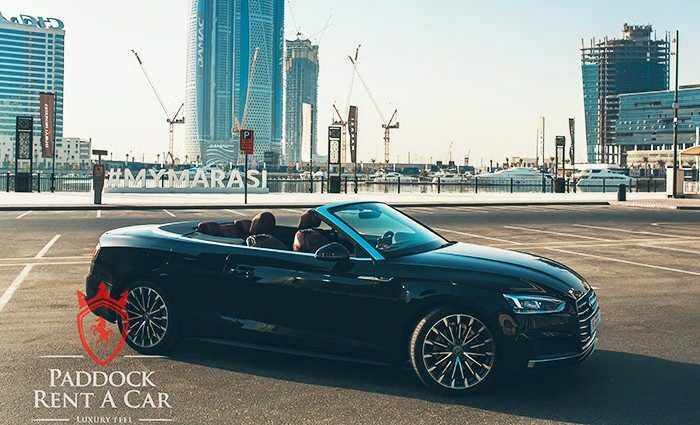 The Audi A5 Cabriolet is in the league of cars befitting of taking out on a ride in Dubai, a city known for luxury shopping, ultramodern architecture, and a flamboyant nightlife. 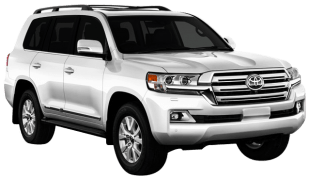 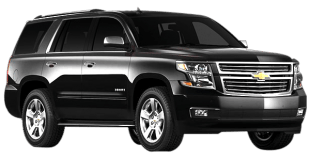 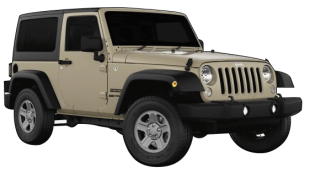 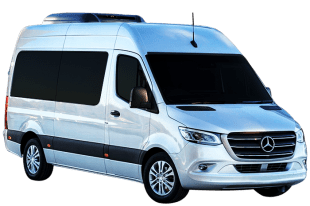 It is a nice ride for sightseeing on a road trip or a Dubai desert safari. 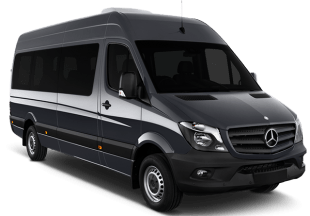 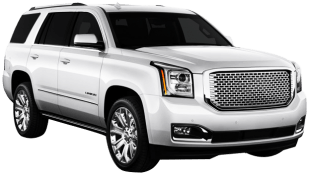 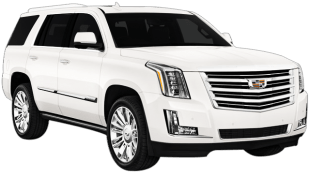 It is also an excellent choice for frill business functions or let’s say, just about any function worth a deluxe ride. 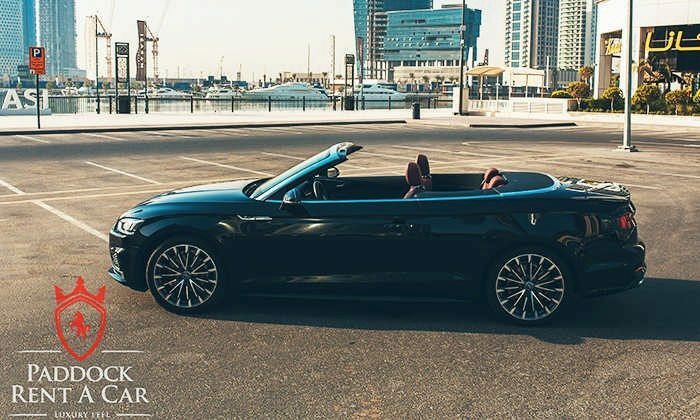 You can rent yourself an Audi A5 Cabriolet in Dubai and experience what riding on a first-class car is all about. 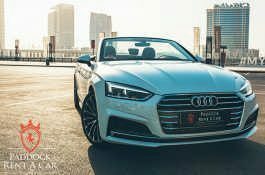 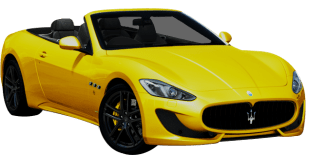 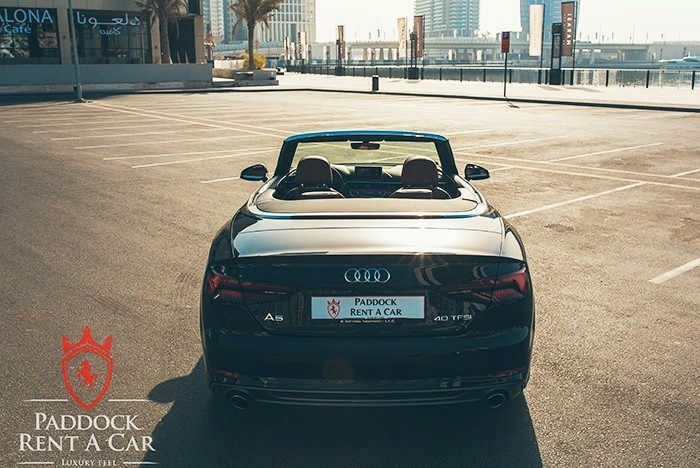 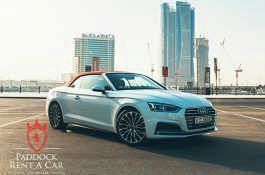 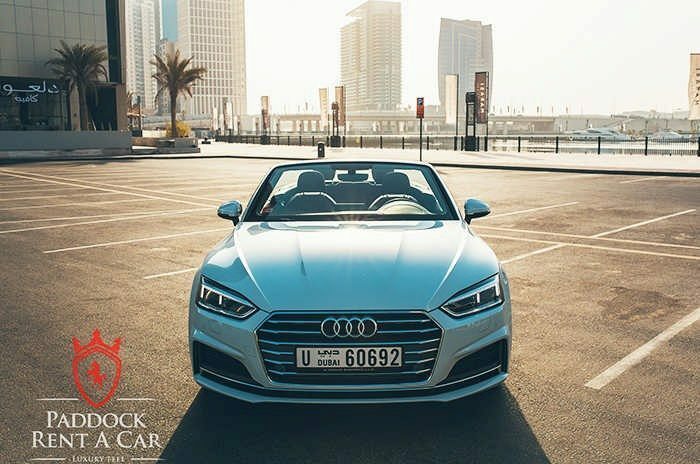 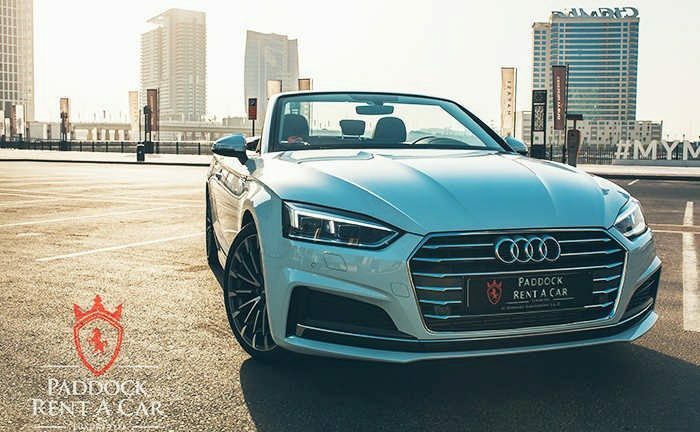 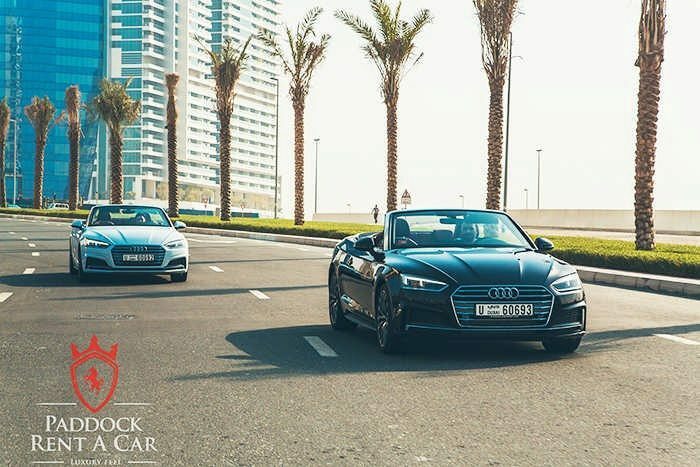 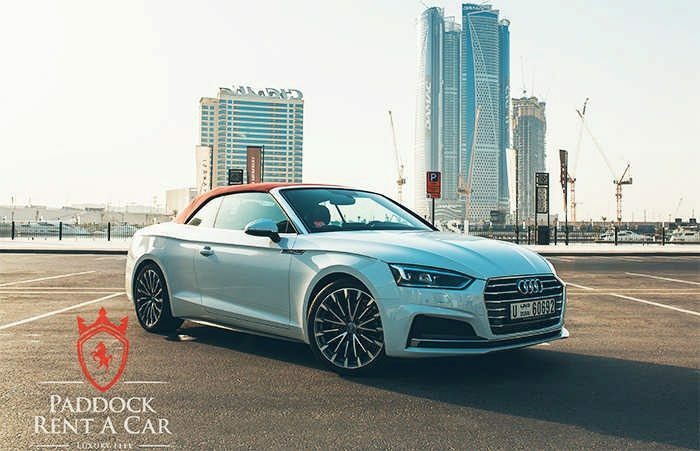 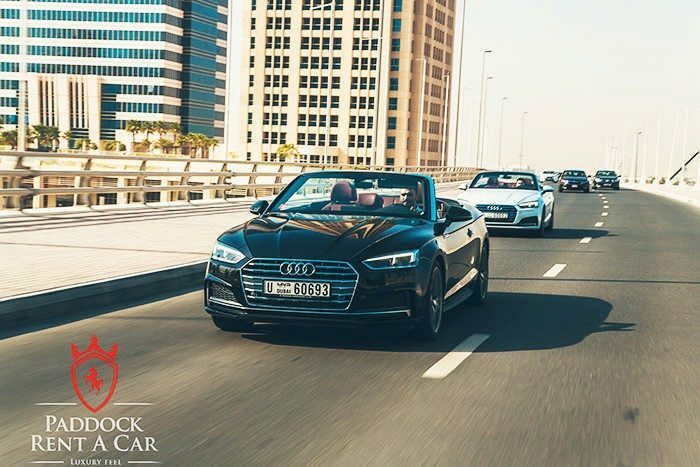 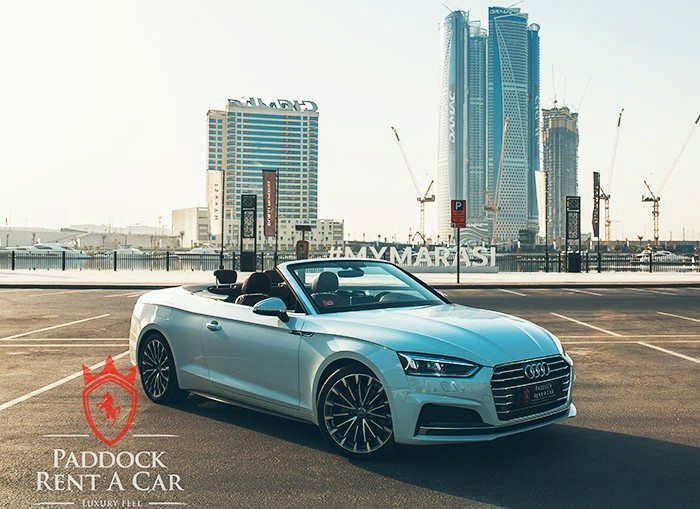 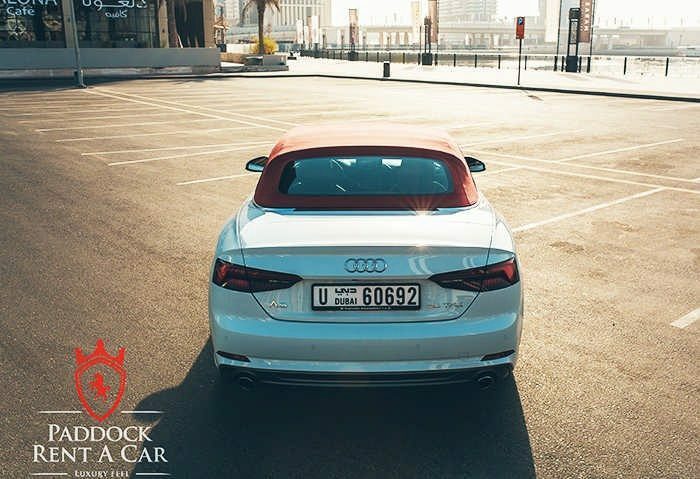 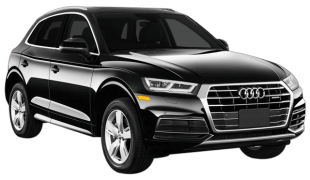 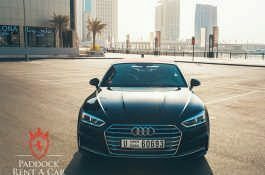 At Paddock Rent a Car, we are all about top range cars for rent in Dubai and you can take our Audi A5 Cabriolet for rent straight from our sumptuous fleet. Yes, we own all our cars for hire which makes the Audi A5 Cabriolet rental low priced compared to others in the UAE. 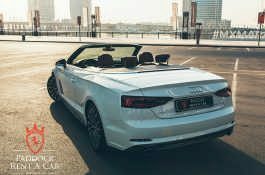 Booking your Audi A5 Cabriolet is easy. 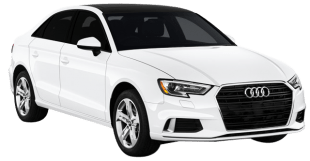 Just talk to us to rent it for as long as you like!